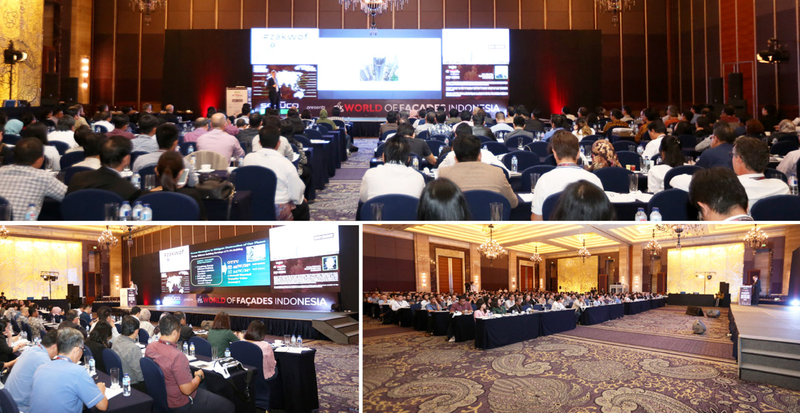 Zak World of Façades is an International conference series on the subject of façade design & engineering. 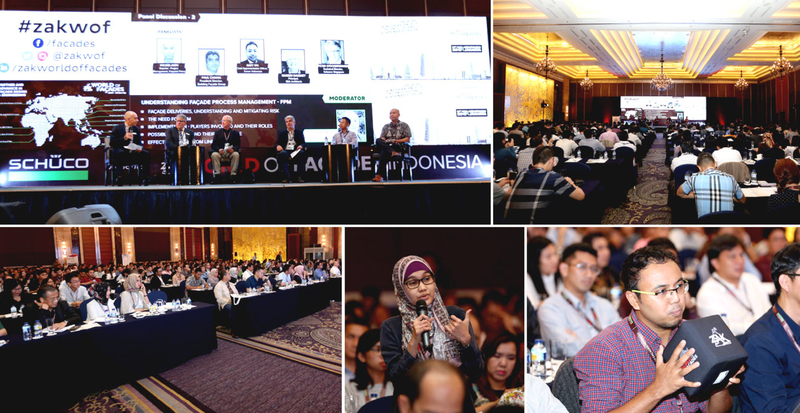 The conference now takes place in South Asia (India & Sri Lanka), South East Asia (Singapore & Indonesia), Greater China (Hong Kong), Middle East (United Arab Emirates, Qatar, Saudi Arabia and Kuwait), Africa (Kenya), United Kingdom, Australia and now Thailand. 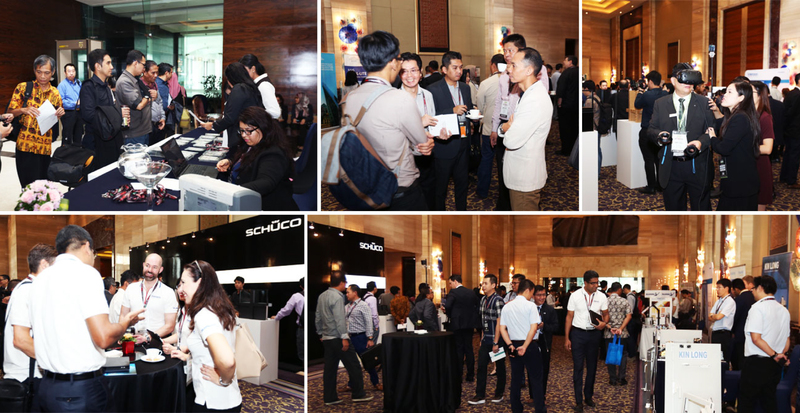 Now in its 38th edition globally and the 1st edition in Thailand, the conference has become a specialised forum to discuss the latest innovations and challenges in the construction industry pertaining to the building envelope and showcases the latest technological solutions. How can connected, active façades contribute to well-being and energy efficiency performance of buildings? Different perspectives on "sustainable façades"? 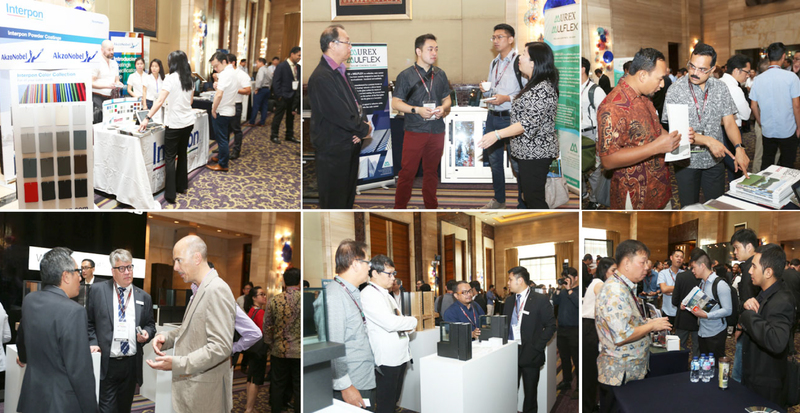 Dwell into informal discussions on best practices in Façade Project Management prevalent in Thailand and surrounding region helping its trajectory move northwards. The moderator-led open house discussion will provide the opportunity to include the views and thoughts of each of the attendees following the deliberations of the day. All questions to the panelists will be posted digitally via your smartphone with a simple interface.